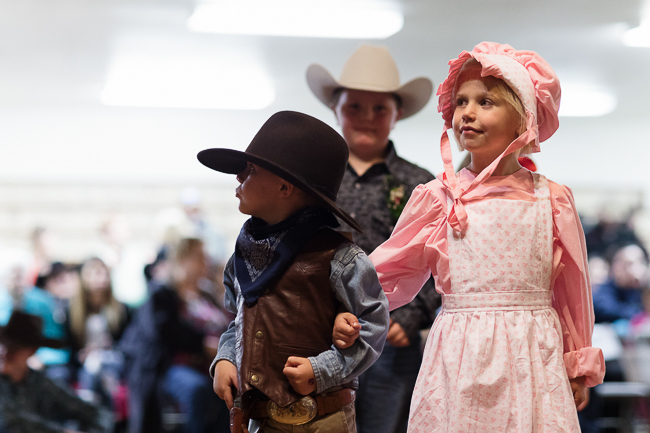 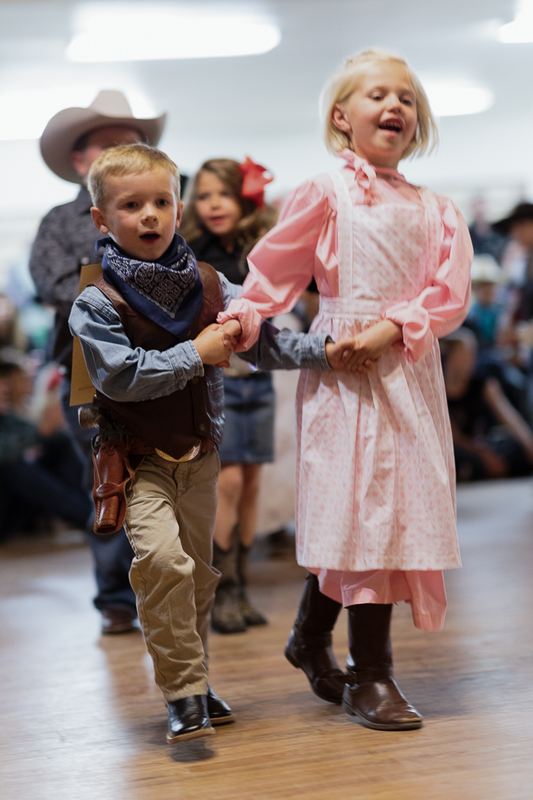 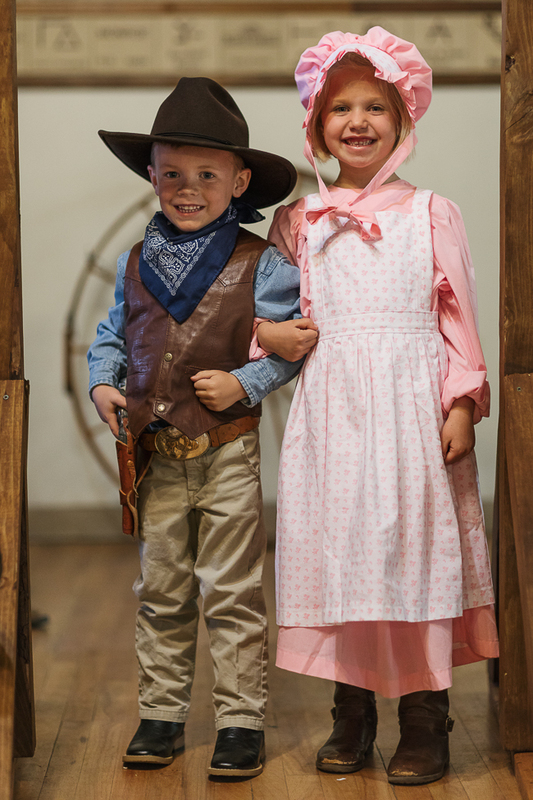 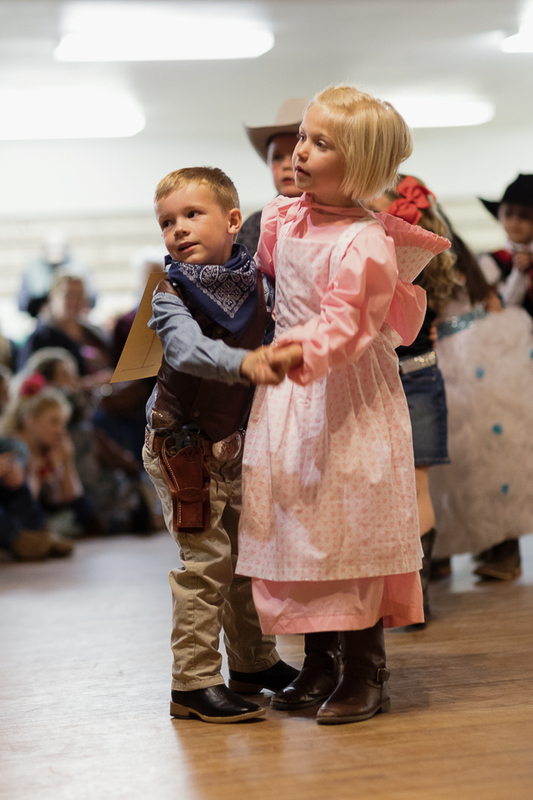 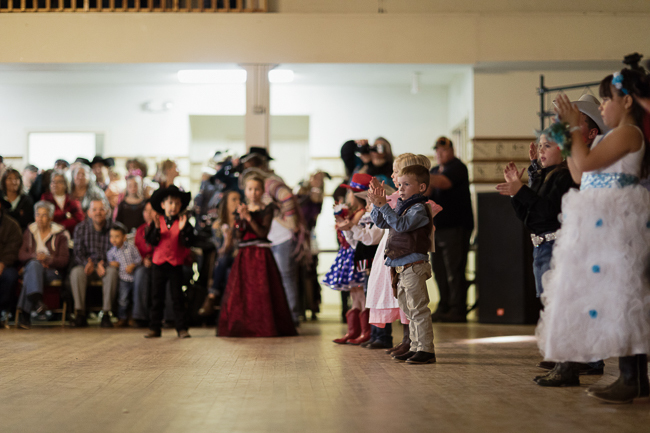 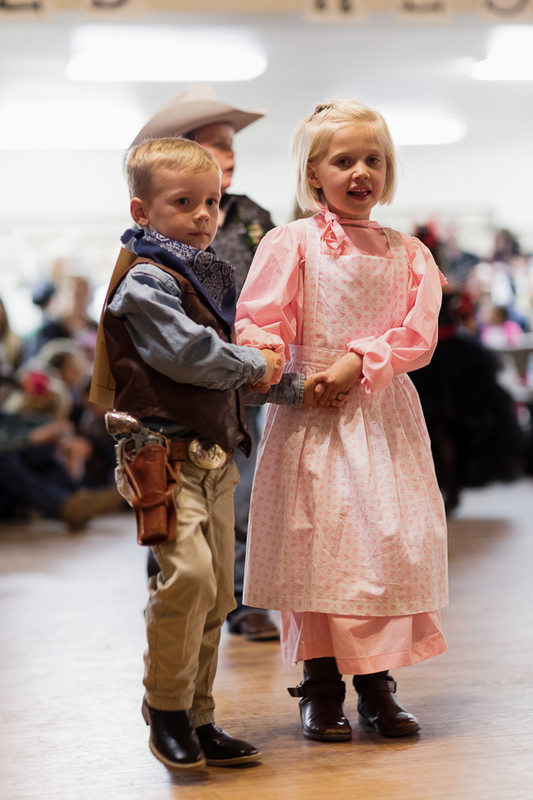 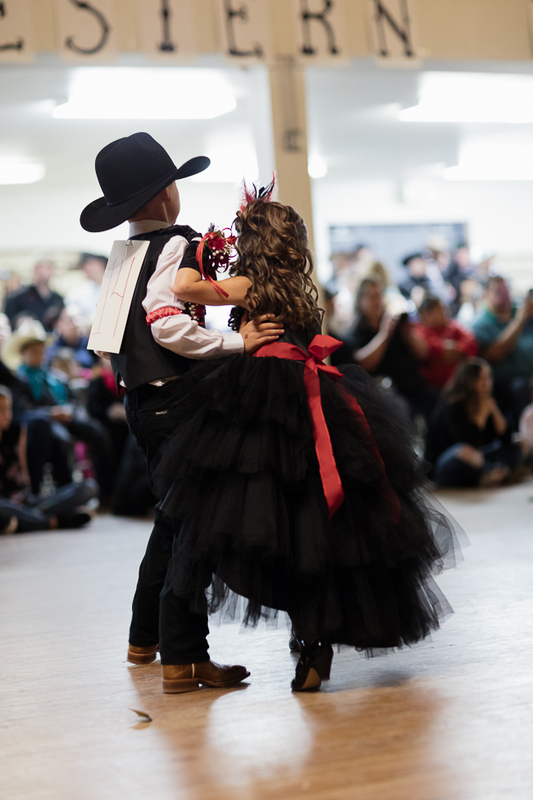 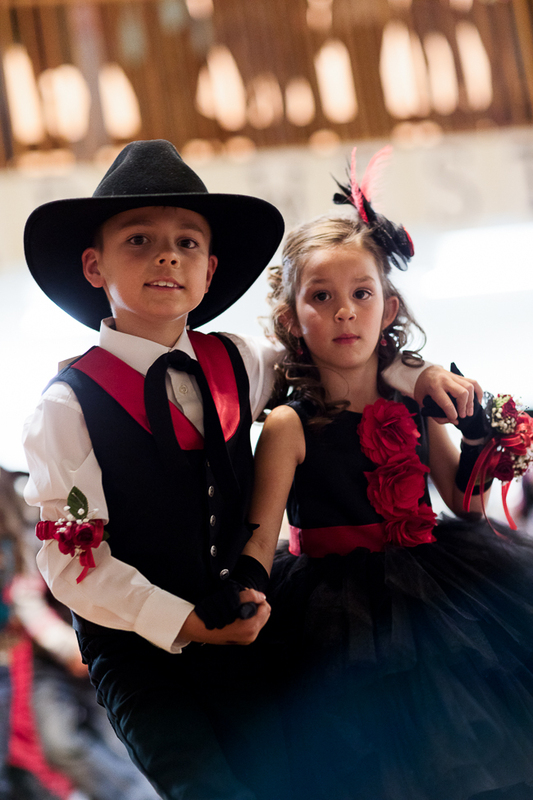 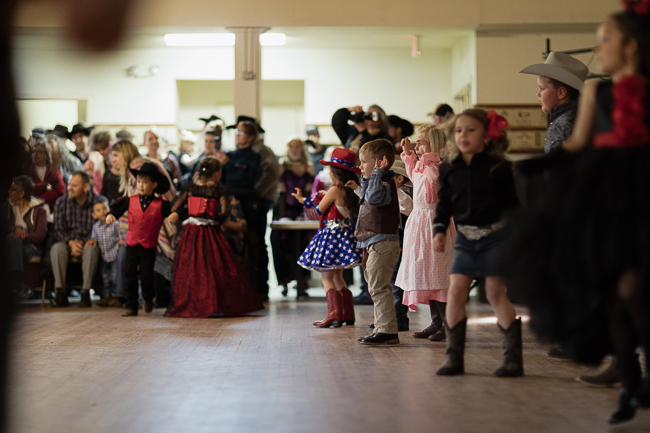 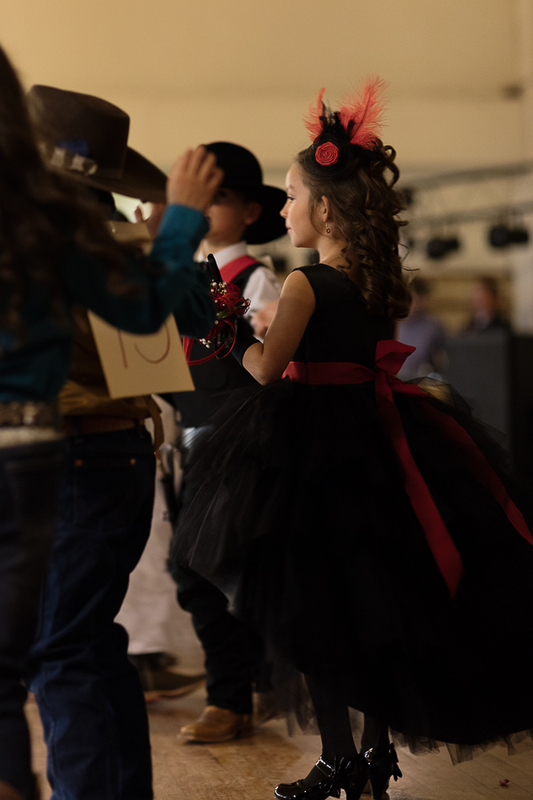 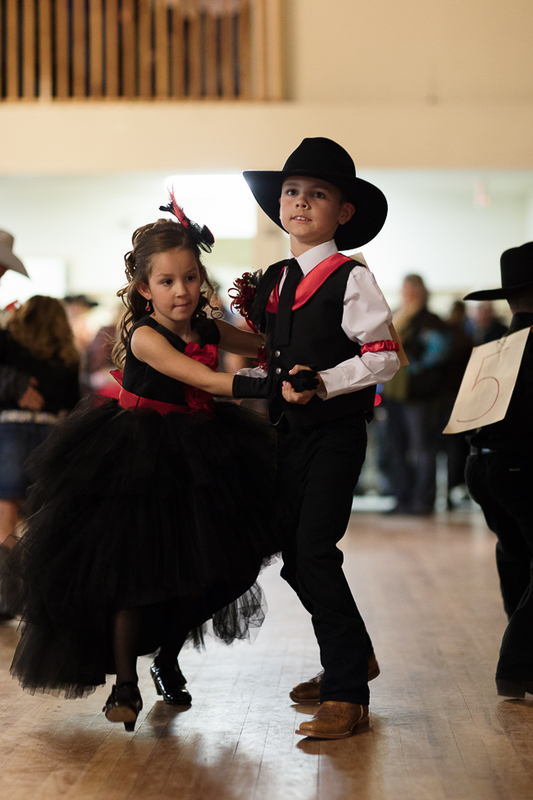 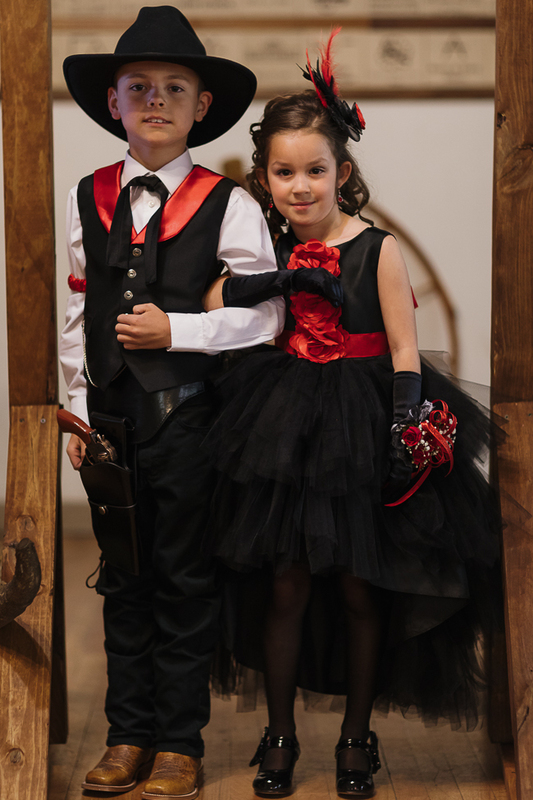 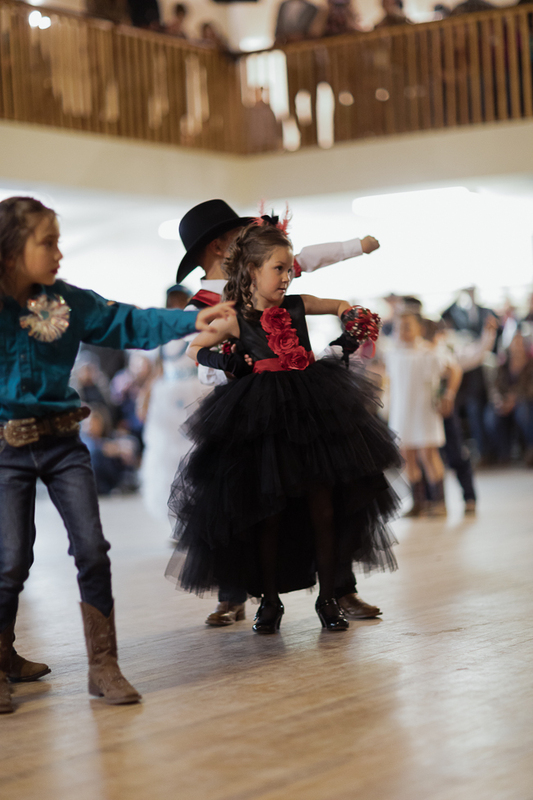 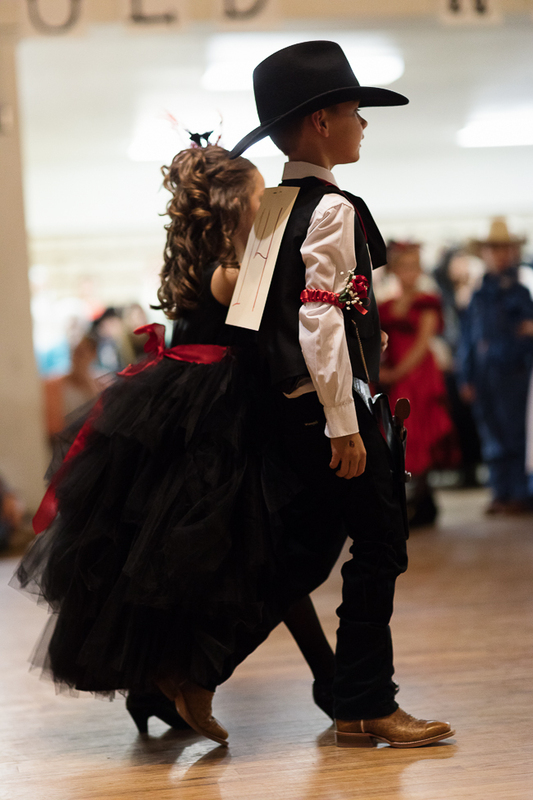 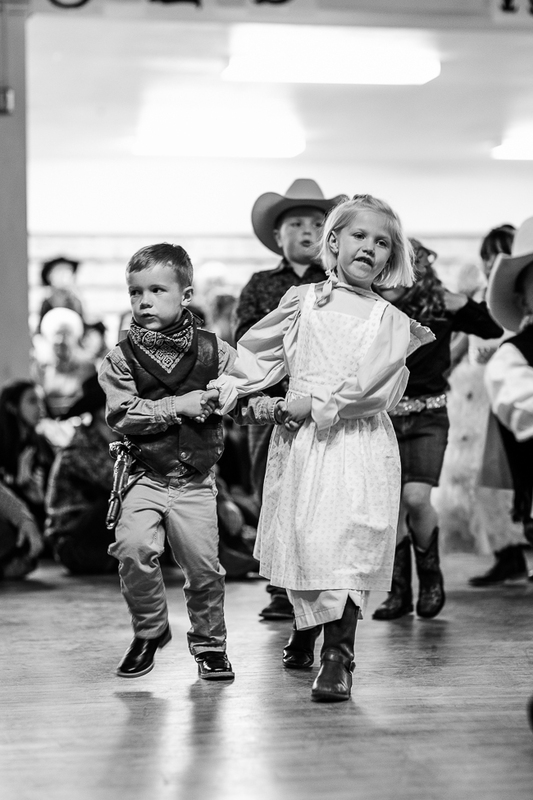 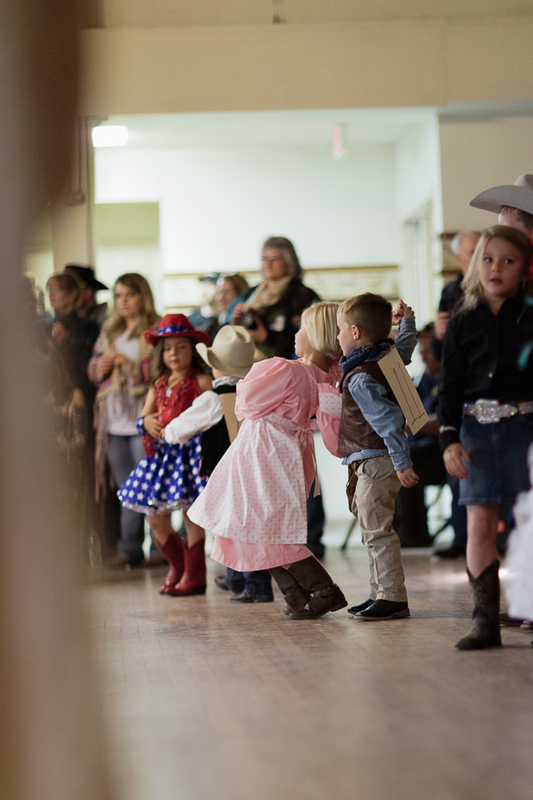 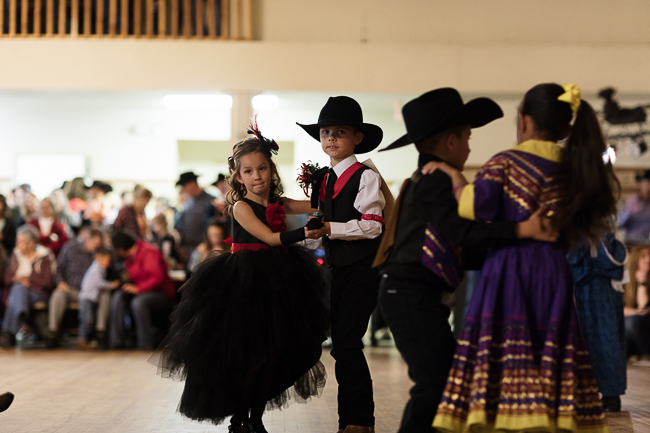 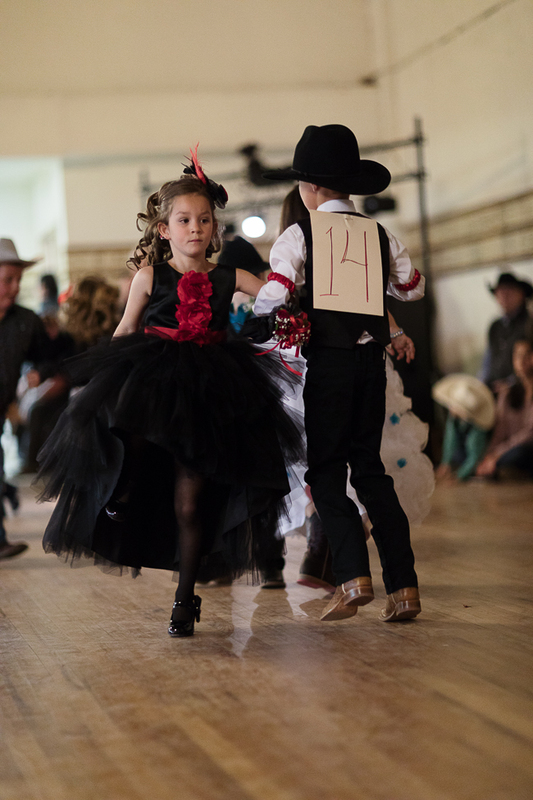 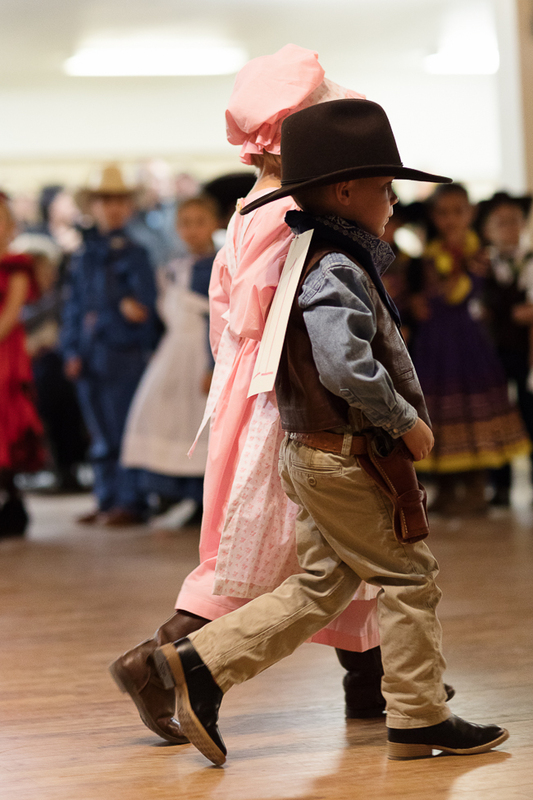 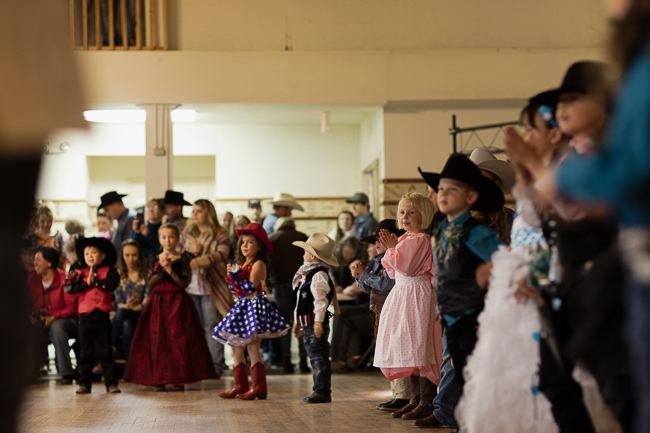 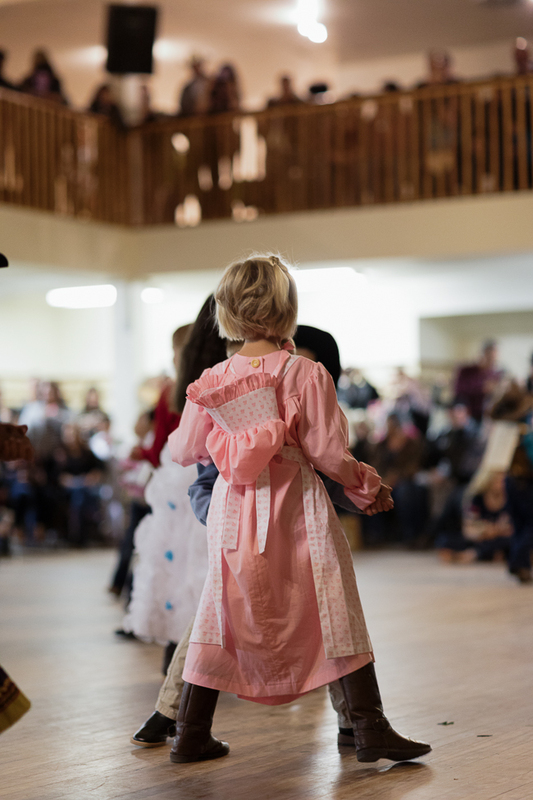 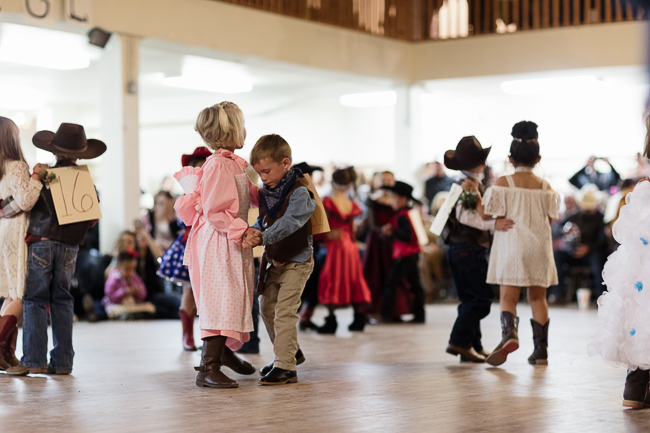 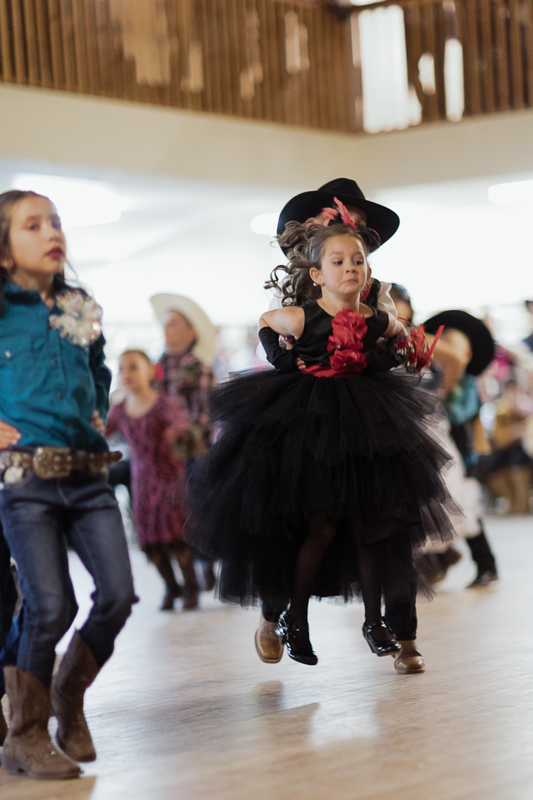 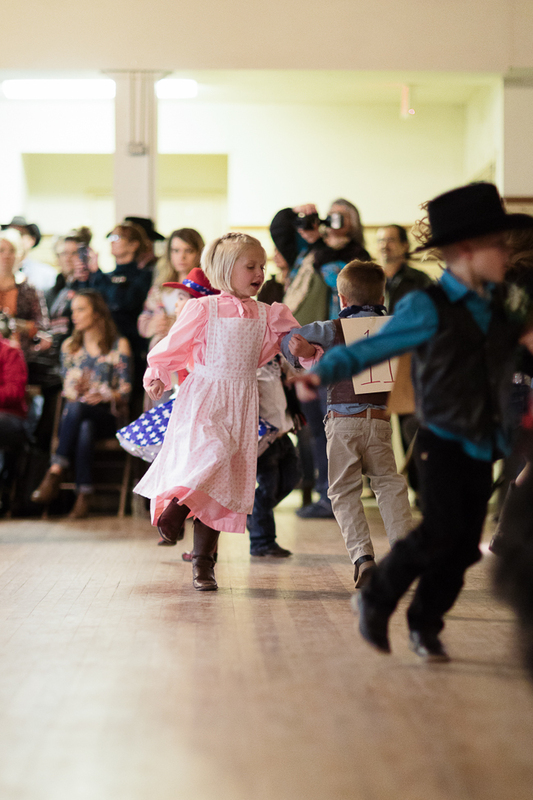 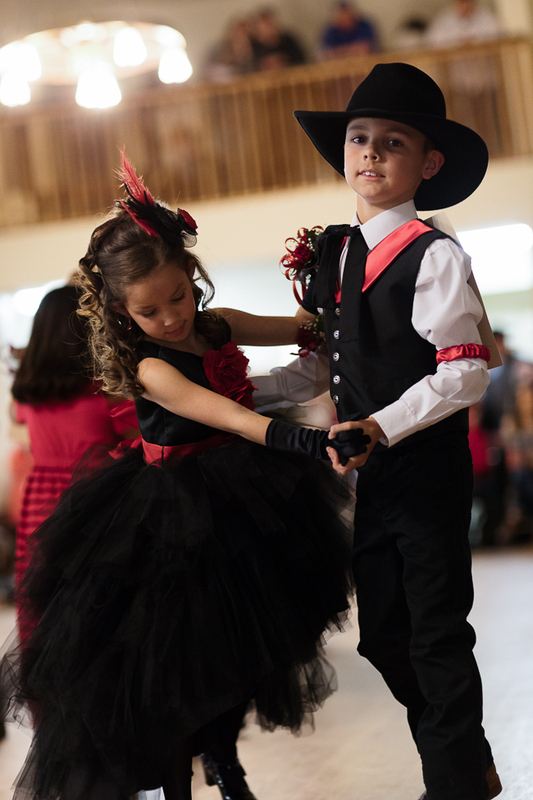 Here is just a taste of the Old Western Dance this year. 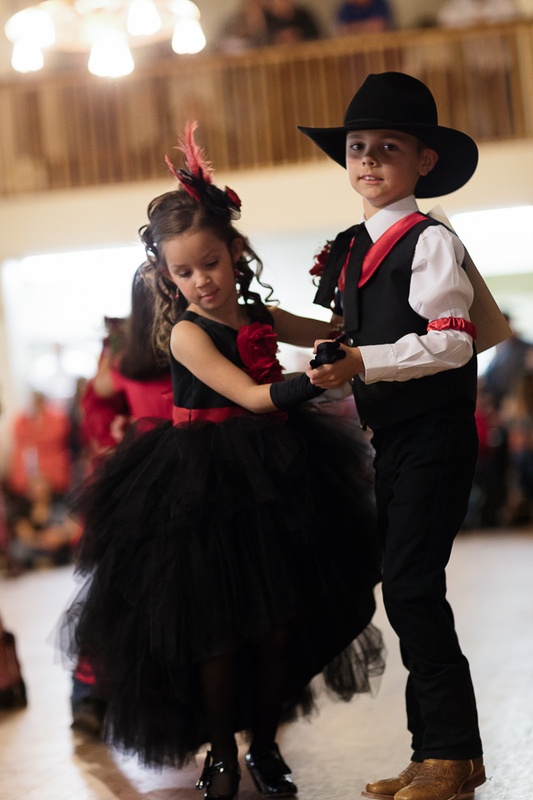 Carter danced with Joslyn and John Paul was with his cousin, Gentry. 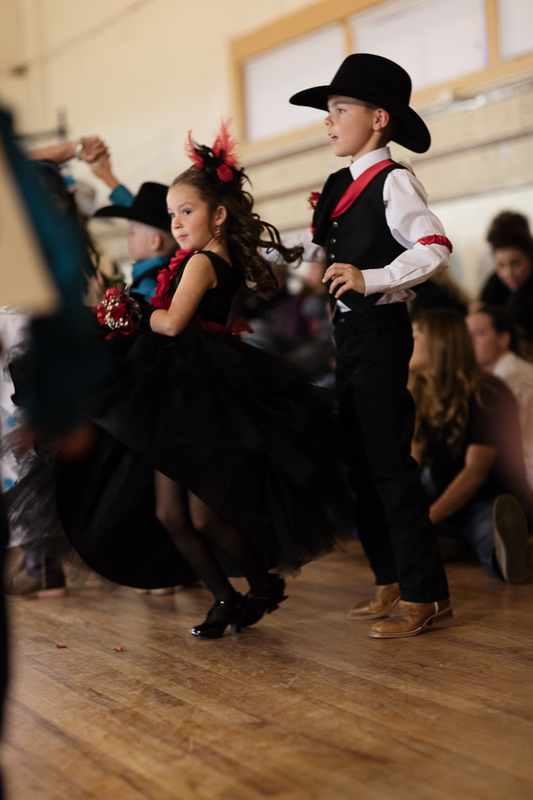 There is nothing better than watching these little ones perform after a week of hard work. 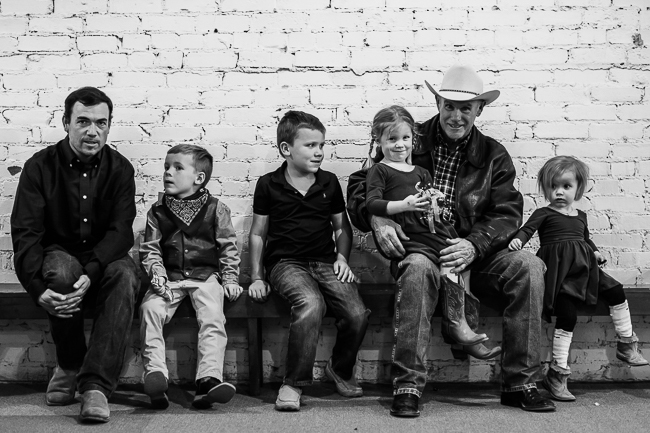 They are all just precious and so proud! 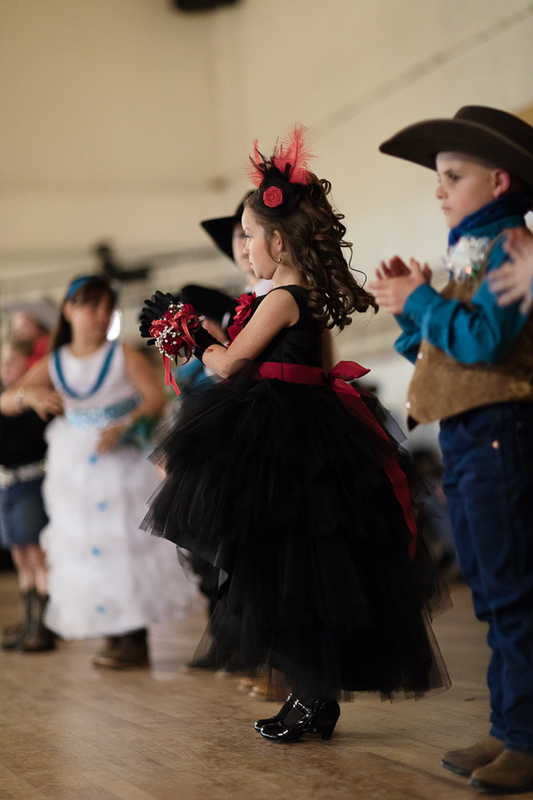 They learned the Hokey Pokey, Two-Step, Cotton-Eyed Joe, Schottish, Bunny Hop and Chicken Dance! 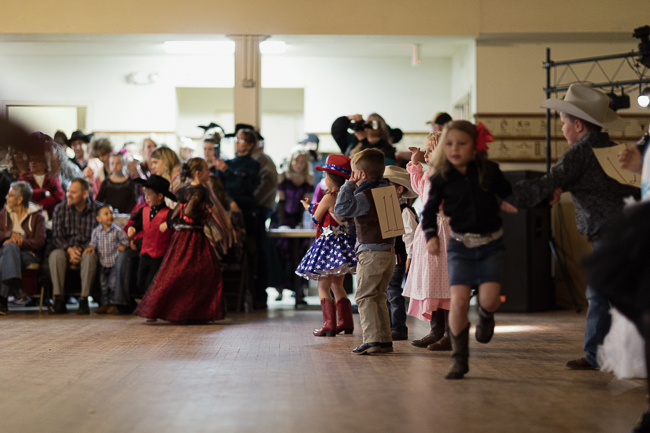 Carter didn't place this year, but John Paul and Gentry got second in costume. 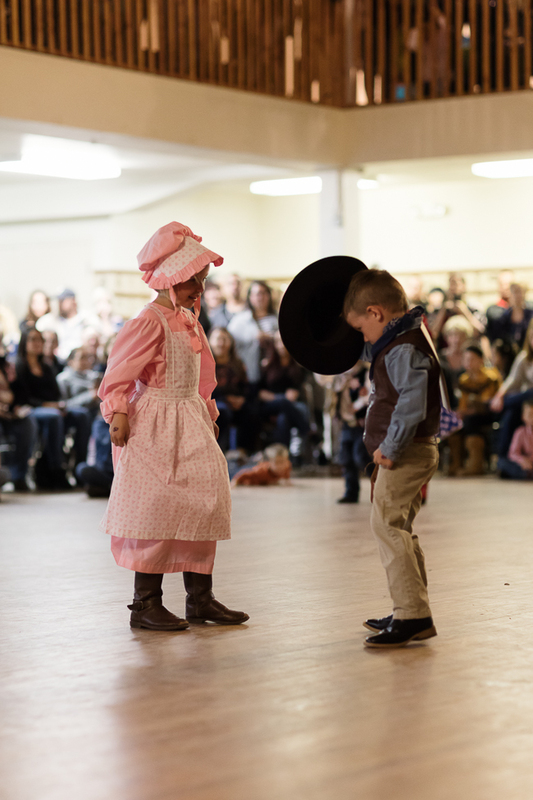 You should have seen his face!